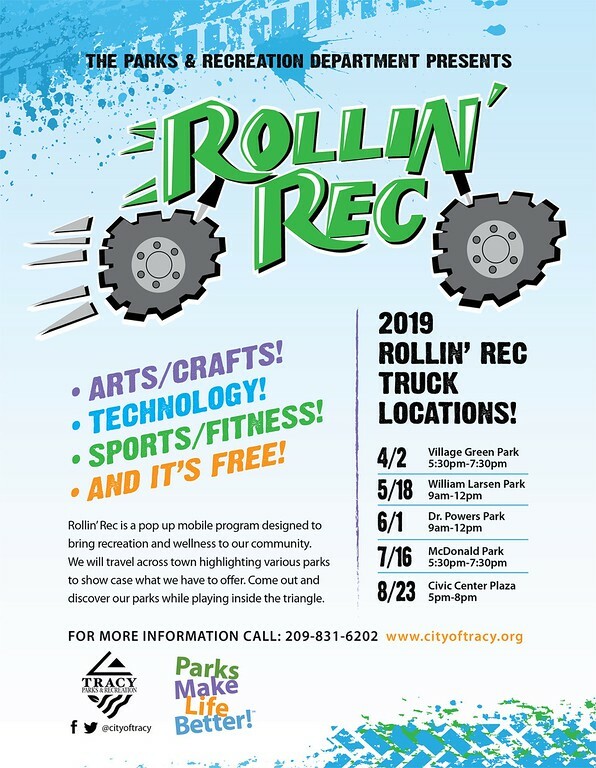 The Parks and Recreation Department offers a variety of enrichment programs for teens in the areas of Safety, Special Interest, On-Campus programs and Educational courses. These programs provide a safe, fun, and structured atmosphere that fosters human development and education. 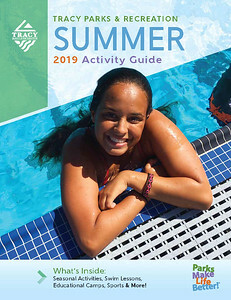 For a list of all teen classes offered, please check out the Parks & Recreation Summer 2019 Activity Guide. That's right... we want to be where the teens are. Monday through Friday, we are bringing fun to the students at the Williams Middle School campus. The program contains tutoring, art elements, physical fitness, video games and more.